Love Quotes - Positive Quote Pics. Home » QUOTES » Happiness » Love Quotes – Positive Quote Pics. Love Quotes – Positive Quote Pics. 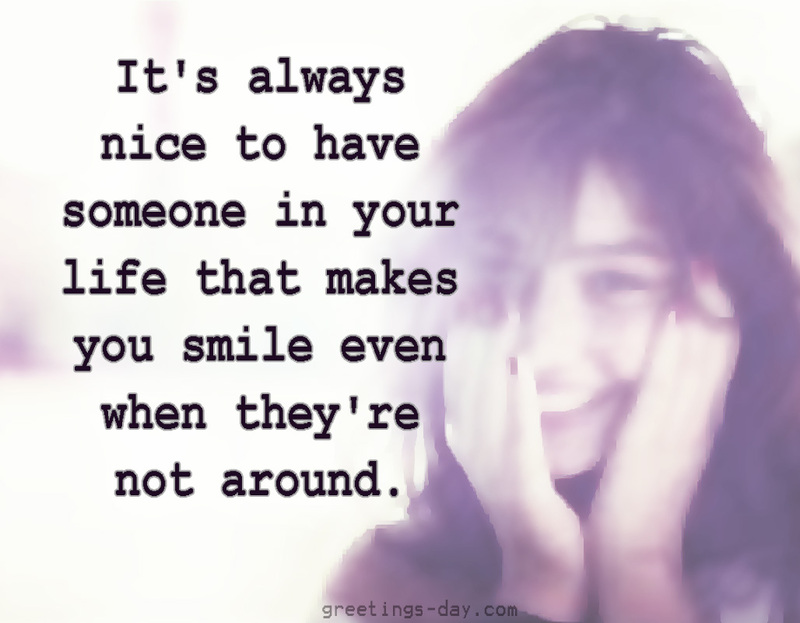 *It’s always nice to have someone in your life that makes you smile even when they’re not around.